The Warrensburg Police Department made a special appeal to its local criminals to stay indoors and take a break from crime because it’s just too cold outside. The Warrensburg, Missouri, law enforcement agency took to Facebook to post its plea reminding crooks that it is “REALLY cold out,” the Associated Press reported. The Warrensburg Police are not wrong. At 9 AM on January 23 it was minus five below in the town. According to the AP, wind chills are rated as 28 below zero. 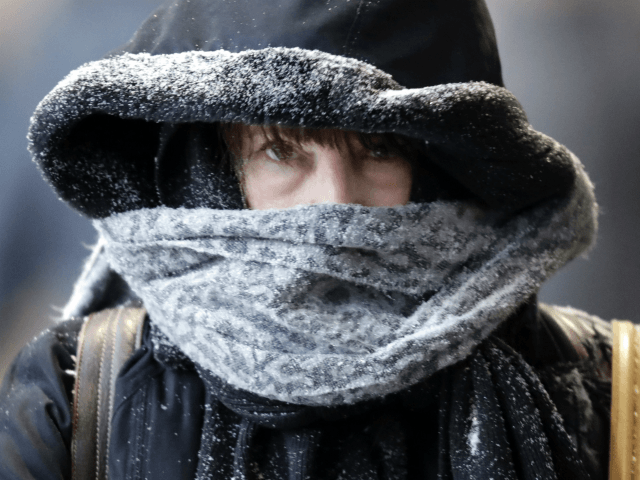 Authorities warn that a wind chill of minus 25 can freeze human skin in 15 minutes.